Heyy i have a problem with this challenge and i am stuck here, the code is fine i did everything i had to do but it keeps telling me that my browser’s zoom should be at 100% and it already is please someone help me! You can’t have a space between the value and its unit. Also you are using “smart quotes”, it won’t work for code. 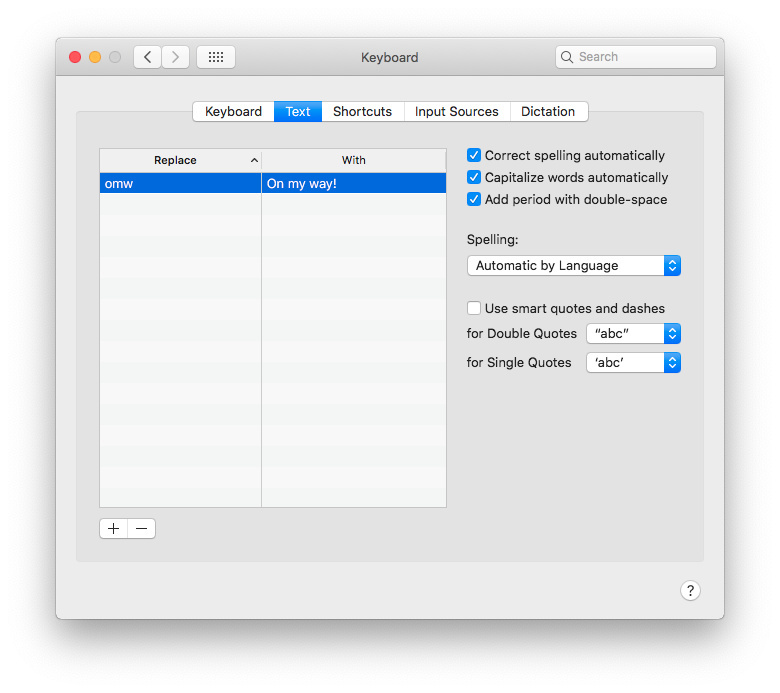 If you’re using a mac you can deactivate smart quotes in your settings. I am having the same problem. I think the module might be buggy? Skip this module? anybody help us plz ? how can i skip plz? i don’t have skip option neither. I logged in my account from a desktop computer. then i restarted the coding from where i got stuck and i just passed for the first click on “Test the code”. Here is the solution that I used and it works with no issues. I even went back and checked and it passes. Spelling, Spaces & Format are the main areas that trip me up, make sure that your solution is spelled and formatted correctly and doesn’t have any unnecessary spaces.